Most people in power choose nominees without any outside option, because such people are willing to do anything to be reappointed. Raghuram Rajan is not one of those. 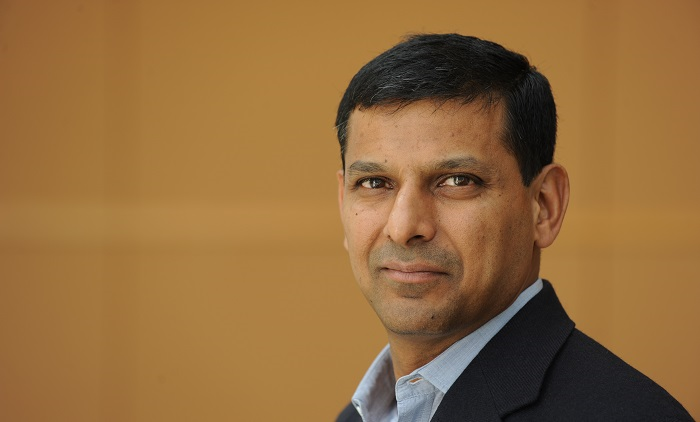 Raghuram Rajan has announced that he will return to the University of Chicago Booth School of Business at the end of his mandate as RBI governor in September. In his announcement letter, he declared himself an academic at heart, but he does not state that he is unavailable for a second mandate. Thus, it looks very much like a polite way to relieve Prime Minister Narendra Modi from the responsibility of reappointing him. It is certainly in Rajan’s style to bow out gracefully to help others save face. Many commentators have minimised the impact of this decision by saying there are many capable people in India, people as capable as Rajan. In a country with 1.2 billion people, it’s impossible that there are not many people of similar calibre as Rajan. Yet, what makes Rajan unique is not just his IQ, his excellent training, or his impressive CV. What makes him unique is a combination of wisdom, sound principles, and integrity, not to mention his superstar academic status that shields him from the worst consequences that loyalty to these principles generally produces. Many smart people tend to be fascinated by their own cleverness and fall in love with some form of centralised planning, which maximises their control. Rajan, instead, had the wisdom not to make this mistake. He strongly believes in the power of decentralised markets, while at the same time, not being a free-market ideologue. He is not afraid to point out when markets fail, as he did before the then Federal Reserve chairman, Alan Greenspan. Most importantly, he is not afraid to identify when the rich and the powerful are distorting the rules of the market to their own advantage. These characteristics make him rare. What makes him even rarer is that he is not for sale. When they are not seduced by socialist principles, smart people tend to put themselves at the service of the rich and powerful. After all, that is where the money is. Rajan is not one of those. His main goal has been to improve the living conditions in his country. In pursuit of this goal, he is not afraid to challenge powerful interests, as he has done during his tenure as the RBI governor — a challenge that most likely cost him his job. 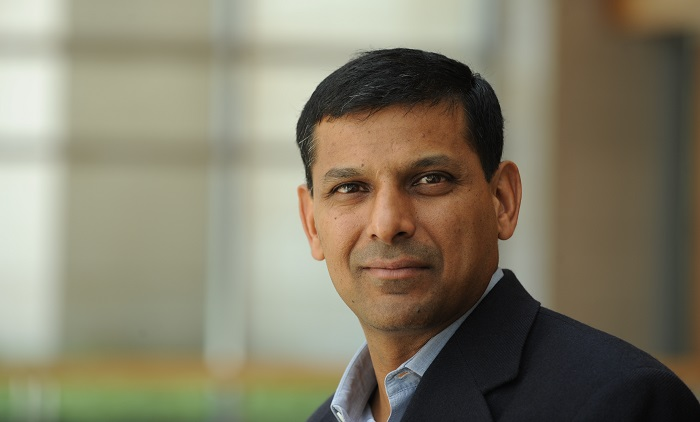 It is rare — not just in India but everywhere — that people with Rajan’s wisdom, principles, and integrity reach the top. To progress in their careers, most politicians and public servants are forced to compromise. If they do not, they are condemned to the gulag of irrelevance. Rajan is different. He gained his prestige in the highly competitive American academic market. And now his academic superstar status allows him to say no to anybody he wants to and to live happily with the consequences. I suspect this is also the real reason why he has been so vehemently attacked by the local politicians. He was accused of being “mentally not fully Indian” because he holds an American working permit, or in other words, an outside option. Most people in power choose nominees without any outside option because such people are willing to do anything to be reappointed. Rajan is not one of those, and represents a threat to the status quo. What will happen to the old patronage system if people are appointed based on their qualities, not their connections? What will happen if they are reappointed for their performance, not their loyalty? India was very lucky to have a person of Rajan’s calibre and integrity in such an important position. A reappointment would have transformed this stroke of luck into a tangible sign of change. Most importantly, it would have sent a powerful signal that an RBI governor could uphold his principles and keep his job. It is a huge missed opportunity. Very well written article but you yourself wrote a few days earlier that you are biased in favor of Raghu as he is your co-author. Raghu happens to be my classmate from IIMA, but if I were to write something good about him, I would not have claimed to be biased in his favor a few days ago. I thank you for your interest in Indian Central Banking. But however, given your distance from India, there have been some distortions. I do not claim that I have passsport to wisdom and hence the comment is chiefly to initiate a discussion, that strictly rests on falsifiable assertions and not projected media persona. To begin with, at least some aspect of Indian banking is worse-off following Rajan tenor. You can look at price to book of Indian banks , (say at website http://www.moneycontrol.com) before and after the tenor to get a succinct summary. Rajan has tried to micro manage every aspect of Indian banking, missing the woods for the trees. The funding benchmark was thoroughly tweaked and broken down to multi tenor benchmark in each banks, to transmit monetary transmission completely ignoring that the banks are not passing up the rate reduction on account of expected losses- that is, they require capital. Predictably the regime has failed and now, in the last press conference he spouts competitive spirits to bring down rates. His liquidity management scheme is on permanent repair-for some time he tried to manage quantity and rates , both-Have , even the Chinese tried that ? His much famed asset quality review has become media spectacle and things that would have been argued behind curtains and have been dealt with like that for years together, is now playing out in media with planted stories from both sides. Most importantly, what this review means , varies , based on who you ask and when you ask ? The banks say differently in their press briefing as compared to the central bank and the central bank’s message was such a garbled one (you please listen to Analyst briefing of April policy-the interesting bit comes after 20 mins) that you are just left wondering, what the hell does RR mean? 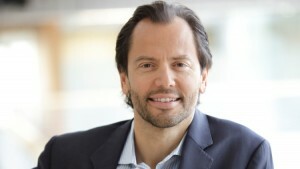 Moreover, the review has also come after trying out of such schemes like 5/25 (which allows banks to kick the credit risk down by 25 years), Strategic debt restructuring (allowing banks to take over dud assets- not a single transaction has gone through and the threat of asset transfer to banks has failed, simply because the insiders know the assets have no inherent value ) and rectification (allowing banks to evergreen). This is just to point that there is enough reason to deny RR extension, based on simple performance metrics and you really do not have to bring in far fetched theories like crony capitalism, as you have done. Good luck with Rajan. I have come across this post almost a year after you’ve written it. Yes, you are right, in a country of 1.2 billion people ;it is not impossible to find a person of such calibre. But Dr.Rajan has a class of his own. The way he fought inflation, the steps he initiated against big loan defaulters, and his care and concerns for the commonest person… I am sure the results of his efforts will be seen in years to come. We miss him for sure. As a colleague and good friend, could you please request him to end his self imposed moratorium and continue writing and lecturing about our beloved country?